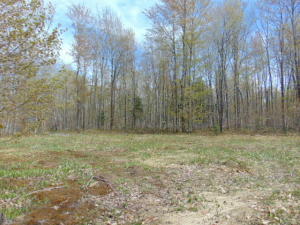 Wooded 42 acres +/- with year round access on M-123 and Maplewood Dr. The property is high ground with frontage on both Maplewood Dr. and Beechwood Dr. 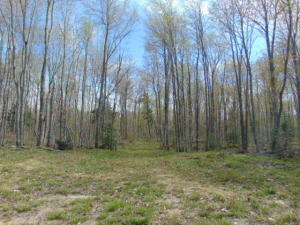 There is a large clearing and driveway for building a cabin. 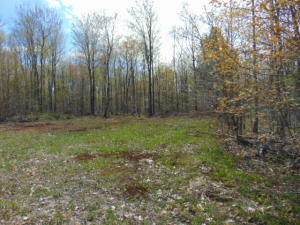 The trees consist of mostly northern hardwoods and there was a select cut 2.5 years ago. This area is popular for ATV and Snowmobiling. 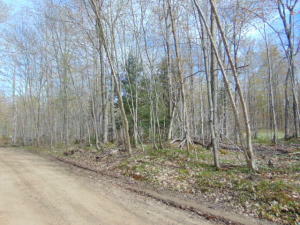 There is also Tahquamenon River access when you own property in Tahquamenon Woods.